Each school year Debbie Gelber, then a middle school choir teacher inLubbock,Texas, became more stressed. As her stress levels rose, so did her weight, which hovered around 170 pounds. 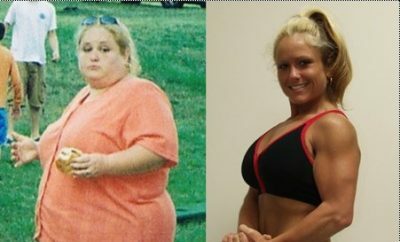 Though she lost 15 pounds in 3 months in anticipation of her August 2007 wedding, she was still discontent with her appearance. Debbie was “mortified” that she planned to walk down the aisle in a size-16 dress. But once the big day came, she was happier than she ever imagined. Then the wedding photos arrived, and she cried in disbelief. Debbie decided to give Weight Watchers a second chance (she had unsuccessfully tried it a few years earlier) and joined with her best friend. 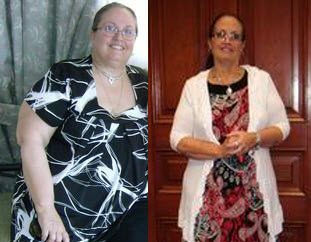 “I was determined this time and I had a friend to do it with me.” She upheld her vegetarian diet but switched to low-calorie versions of her staples such as bread and peanut butter. She also dusted off her gym pass and began exercising 5 days a week, 2 ½ hours a day. She jumped on the treadmill for 30 to 45 minutes of walking/running and hit the weight machines, alternating between her upper body and lower body every other day. Then she did crunches before hopping back on the treadmill for another 30 to 45 minutes in which she ran for as long as she could. She typically walked 1 minute between jogging sessions that lasted 2 to 5 minutes. 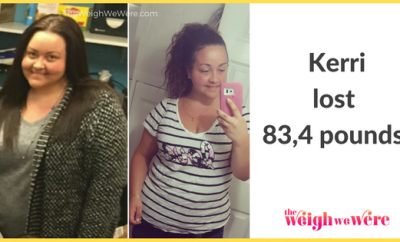 Results came more slowly than she had hoped, but after 5 weeks she lost 13 pounds, which was enough to keep her motivated. She reached her goal weight—115 pounds—in 5 months and bought size-2 jeans for the first time. 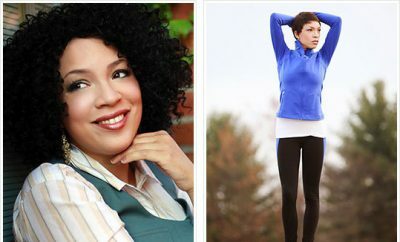 Now, she works on maintaining her weight, running 20 miles and cross-training at the gym 1 to 2 days a week. 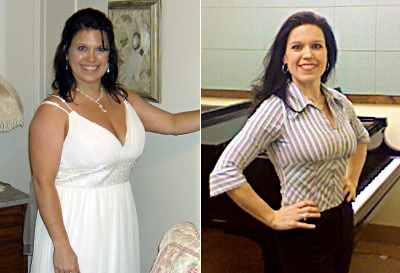 Every time she lost 5 pounds, she treated herself to a new suit or running shoes. She texted her best friend from the dressing room the day she bought her first pair of size-4 jeans. See how far you’ve come. Carry a “before” picture with you at all times and use it as an anchor. Keep your head in the game. If I could do this, absolutely anyone can. All it takes is the right frame of mind.